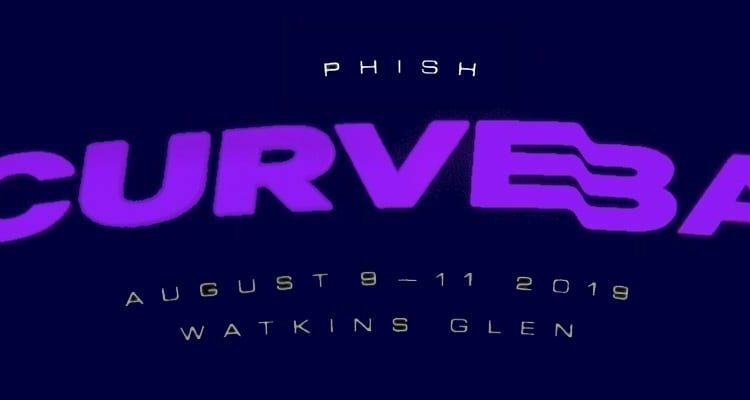 In a surprise announcement from Phish, ReCurveball Festival will be held in Watkins Glen, NY this August 9-11, on the same grounds as Phish’s cancelled 2018 Curveball festival. With Woodstock 50 being held at Watkins Glen International the following weekend, Phish and Woodstock Ventures teamed up to ensure that both ReCurveball and Woodstock 50 go off without hitches. Operations director C. Wallob said of the plans, “Holding ReCurveball festival the weekend before ensures that we can not only prepared the grounds for the influx of thousands of fans the following weekend, but any issues that come up can be sorted out in advance. 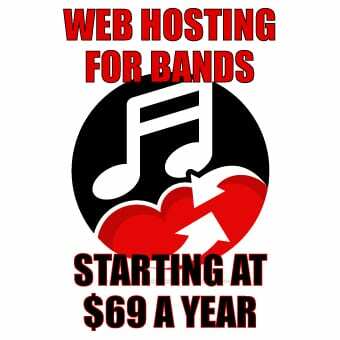 We really want to make ReCurveball a success, and hopefully Woodstock 50 can feed off our success at Watkins Glen. 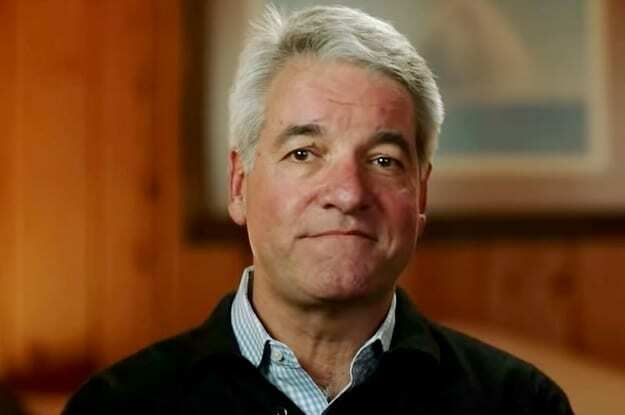 We certainly don’t want another Woodstock 99 to happen. If anyone is going to burn Watkins Glen to the ground, it’ll be Phish. 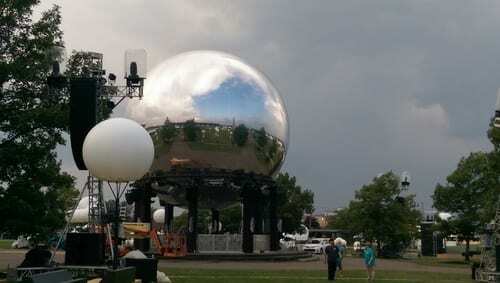 Phish plans to reuse the silver ball for the special late-night set, and unsold merchandise from Curveball will be rebranded with new dates added. More information can be found at ReCurveball.com.